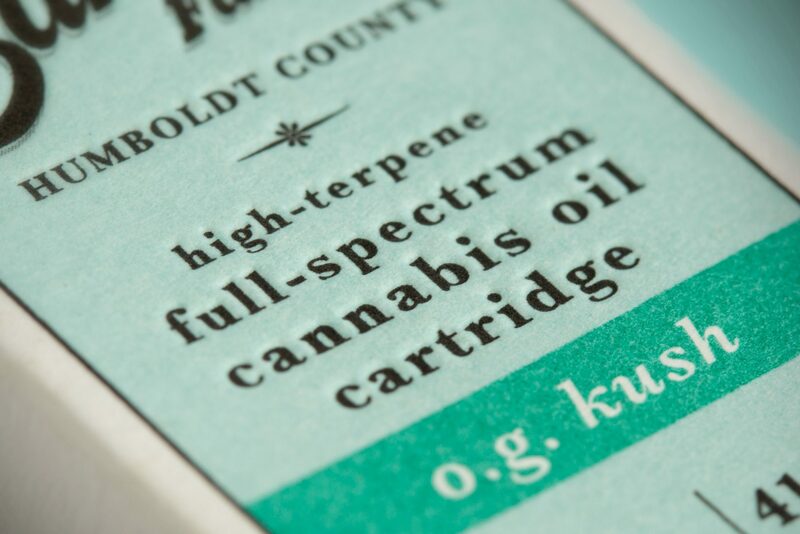 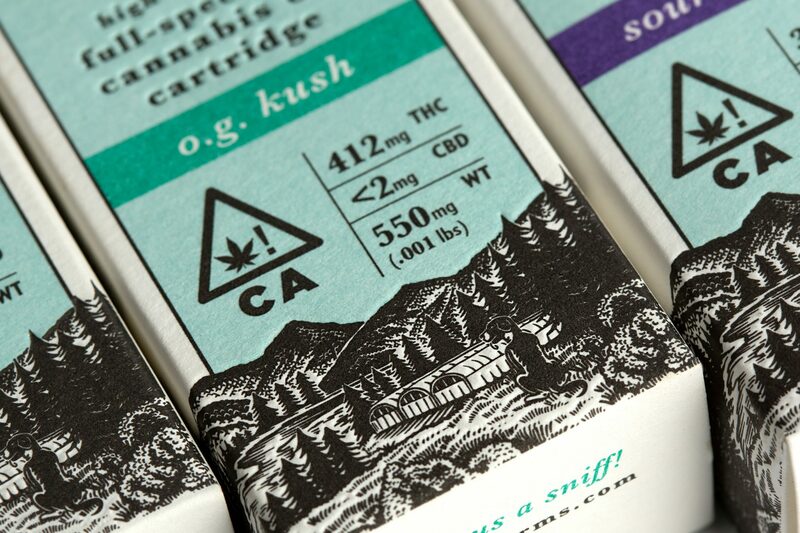 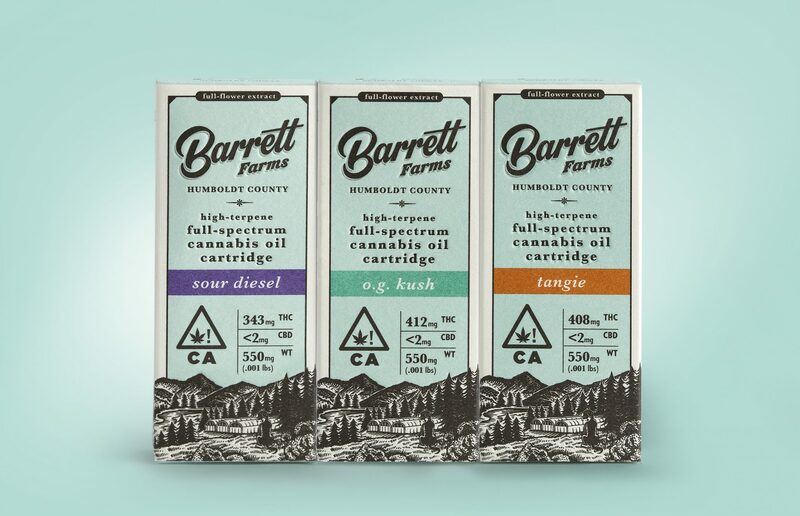 Vertical worked with Barrett Farms to redesign their ultra-premium cannabis oil packaging. 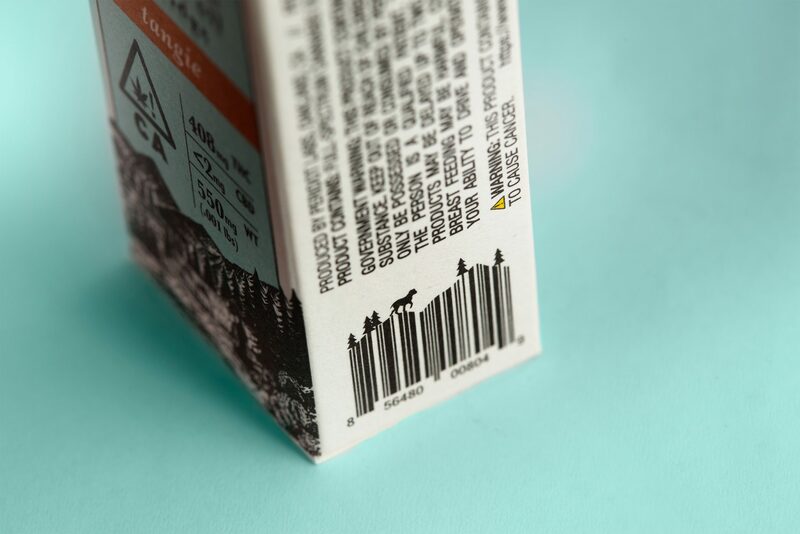 Inspired by their faithful companion Barrett and the beauty of the Humboldt mountains, our design gives shoppers a glimpse into their world. 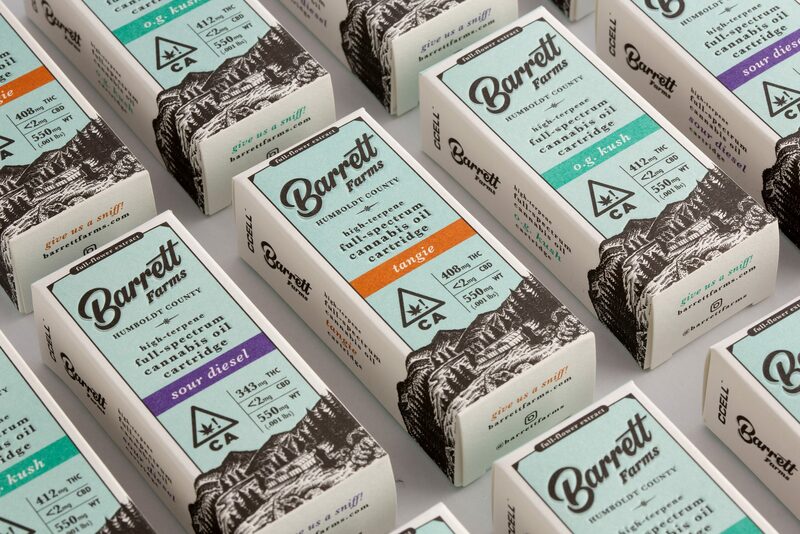 A vintage-inspired color palette and debossing reinforce the premium nature of the product contained within.